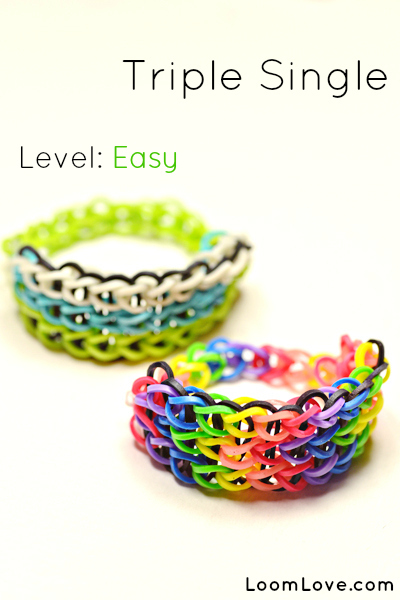 The Triple Single Rainbow Loom bracelet is surprisingly easy to make. 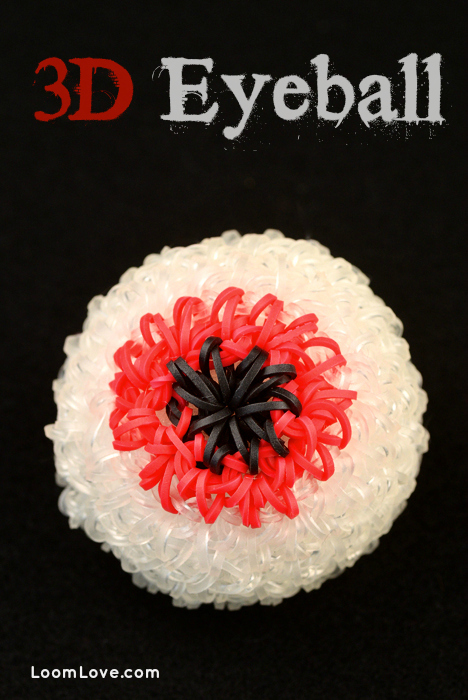 It’s one of our favorites because it is so simple to create. We think it looks especially good in rainbow or ombre colours. How to make it with no loom? You have to have a loom. You don’t have to have a loom I can make one with my fingers. it is inpossible to make one with your fingers. no u can’t. Actually, you can make one using two taped-together forks. If you go on Youtube there are many videos in how to make them. What if I want to use my hands n not the LOOM?? 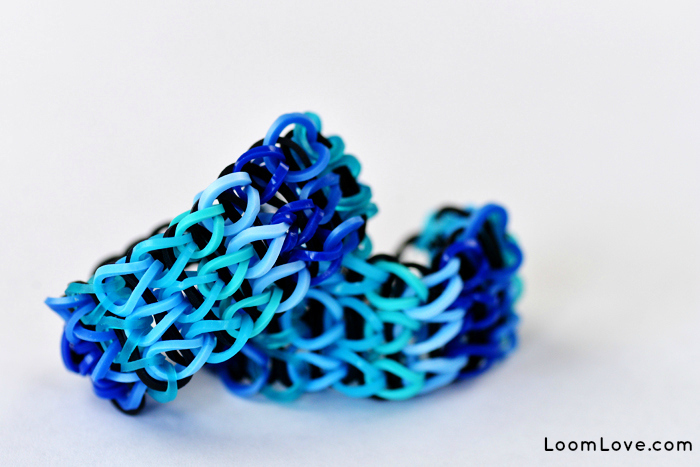 To make the Triple Single bracelet, you need to have a loom. 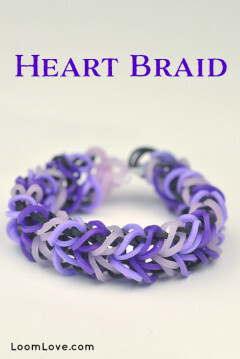 The ones I know that don’t require looms are the Single and Fishtail bracelets, which are very easy and simple. For those who have never loomed before, it is recommended for you to try those two first, before trying other more challenging designs. That’s not right. 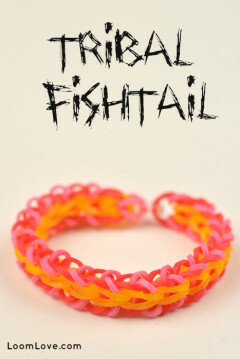 You can make a triple single by your hands along with a fishtail, inverted fishtail, single chain and dragonscale. You can use two forks taped together. There are plenty of youtube tutorials. Just type in whatever type you’d like to do, and add “on a fork”. what if I have no arrows on my loom??? I didn’t have arrows on my loom either just take any color sharpie and when she says ” turn your loom so that the arrows are facing you ” just mirror the way she has it turned by looking at the curved half moon shape and draw the arrows in the middle row on the smaller flat part. No way, I thought it was WAY easy! Making one related to my YouTube channel. xD. You can, actually. I did, but it’s had to explain without posting a video. You need to have a loom. I suggest either buying a loom or making one like the single or the fishtail or inverted fishtail. l remember this of my <3!!! PLEASE MAKE MORE!!!! I LOVE 'EM!!! my loom is thinner than this will it still work? Yes it will I have a skinner loom it does not matter as long as you have three rows and 13 pegs ur good! I only have 11 pegs will I still be able to make one? So far as I can tell, it’ll just be 10 bands long instead of 12.
thanks for it and also I mad one for my my smaller brother and sister!!!!!!!!!!!!!!!!!!!!!!!!!!!!!!!!!!!!!!!!!!!!!!!!!!!!!! Of course it will Mary, mines different, it still works. . . I agree, I have my way of doing it! It was hard at the last part.I tried it 9999999999999999999 times,but I still cannot finish the whole bracelet. I agree, though I still accomplished it. . . This is really fun to make. I just have one question for LoomLove. I made a triple single one day and I wore it to school the next day. Everyone said it looked like the waterfall. My friend showed me his triple single, but I could not find a difference. What is the problem? I did it the way I learned it though. Ok, well everyone is saying it looks like a waterfall, and maybe it does. So, if it looks like your friends, then why are you worried that it looks different? That’s awesome, my first was the single fishtail plait, I enjoyed that one, I would mark that as easy-peasy!! What if u dont have a loom? How do u make it? can u still make it? I really would like to know, Thanks. Go on Youtube and search “Triple single bracelet made with two forks.” It’s pretty simple! Why did mine fall apart when I took it off the loom? I don’t know how many times I have tried this & every time I have pulled it off of the loom it’s fallen apart, up till pulling it off it looks exactly like the video. I’ve given up. How many rubber bands do you need of each color? And in what order? So easy, but when i pull it out it breaks! WHY? Sometimes if u pull it out to quickly the rubber bands break. Maybe u should try taking it off slower. Also be sure your loom is facing the right way. If you pull it off the wrong side it all falls apart. My one falls apart too! 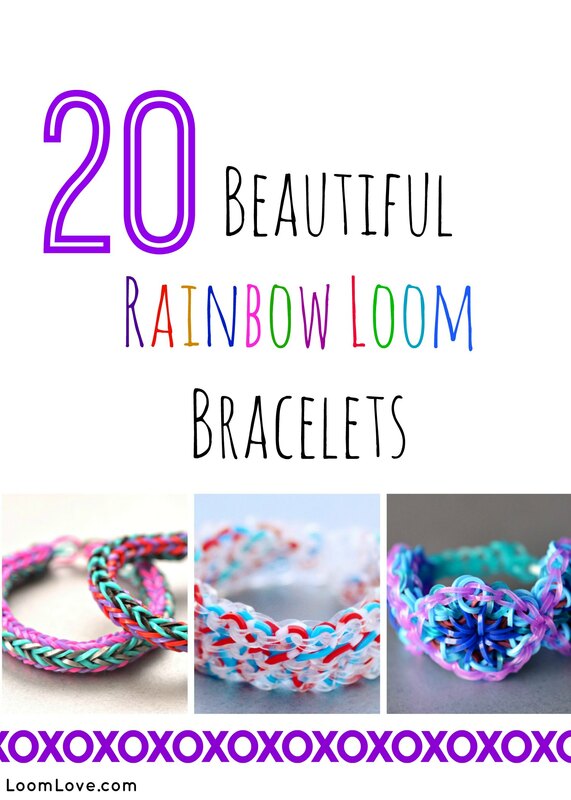 I loved the rainbow loom triple single bracelet! I wore it to school one day and all of my friends got jealous and they were mad at me and I don’t know why. My teacher loved it and she asked me to make it and I gave it to her. Still, for a week my friends were jealous, but that’s ok.
Well this is so cool i made a red, black, blue, and purple one it looks soo cool! I’m gonna make this for the bottom of my rainbow loom sandles with all black rubber bands. Do you have any tips? ugh i wasted all my time on this!!!! this was so hard at the end!!! just like in the railroad:(! When I took the bracelet off the loom it all fell apart . Can you help me? Nice one! My name is Ruby as well and I am 10 what about you? I love it!!! now can anyone teach me how to make the starburst? please? 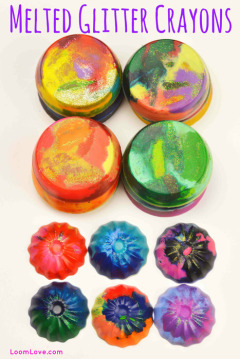 love it, now if only I had someone to teach me the starburst!!! hey i was wondering why the video doesn’t show…is it because i’m in china? I have tried the triple single many many times and it keeps falling apart down the middle. What am I doing wrong? Hard really hard, only when I pull it off it comes apart. When I take the triple single off it falls apart!!! I’m so mad!!!???????? 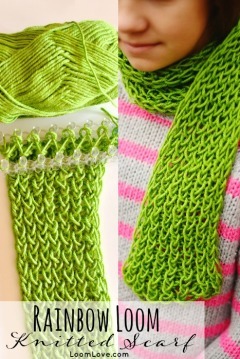 What if you dont have the loom can you do it with your fingers. No, you can only do single and fish tail on your fingers, and I heard one type with a fork. I love this bracelet and thought it was really easy to make! Will it be confusing if I use all the same color? Next time don’t put so many exsaleson marks! I agree with your comment it was confusing but it won’t be so confusing if you just keep trying so keep trying! U just make and 8 shape, then fold it over itself, then slip of onto the peg where all of them connect, then from underneath u loop, did that help? My loom base is different to these ones. Mine goes in a straight line not a triangle v like this one. u can do it u just make it shorter than the one in the video by using the first middle one and the last middle one. I love this bracelet! easy peasy!! I think I want to sell some of my tuns and tuns of bracelets and charms. if anyone knows how to make a lizard charm please tell. Carley you can get a rainbowloom or you can look at the rainbowloom shape and only use that part, i don’t know what kind of loom you have but if you can do that okay. Thanks that was super easy and turned out wonderfully???? 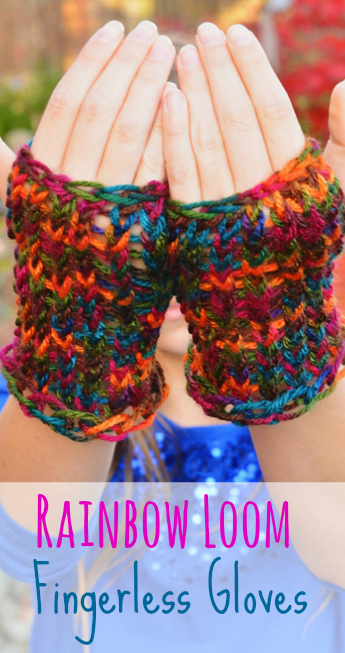 how can you make braslets if you don’t have the kit? Mine failed but because I had put effort in to it and it did not work my mum made me one. The Triple single that you made was really good! It was hard but I got there aventley so thanks for help! Thank you! It looks beautiful and the video was really easy for my 6 year old daughter to follow. Well done! i cant see the instructions can any one write them up for me? can you not watch the video instead. love this bracelet but how do you do it with wings !!! my friend has but I cant find it on the loomlove website !! Mine doesn’t exactly look like that but it still is a bracelet! I was wondering if I would be able to show you loom love! Thanks! This finally worked on my 3rd try! I don’t have a straight loom plate thing! Can It still work? Thank you so much for the video. Easy, simple instructions made this a piece of cake to do. Waw!! This worked and turned out to be amazing!!!! 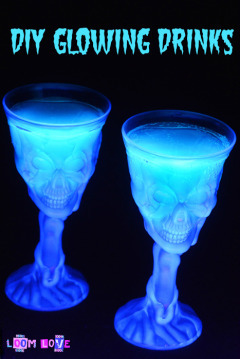 This looks sooooo. awesome I live it soooo much thank you loom love. me and my brother will try it. 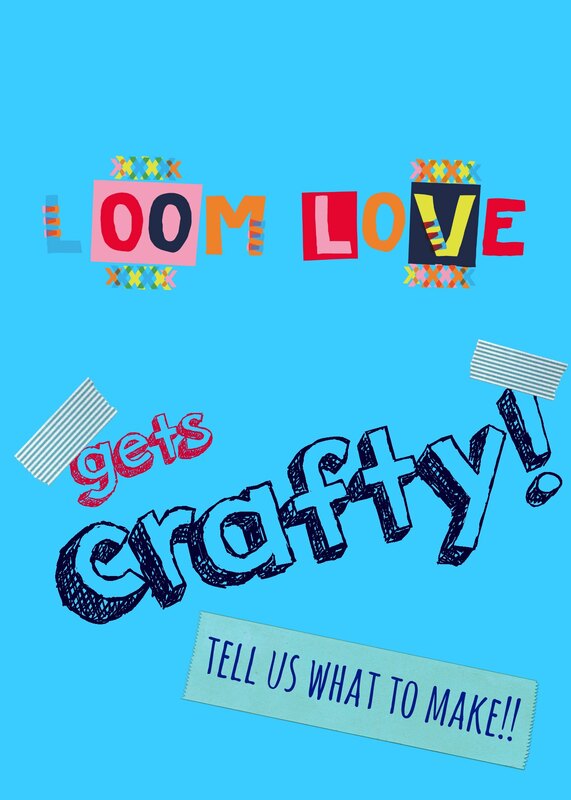 Can I use a fun loom? I don’t like the way the end of it looks, the skinny extension. Is there any way to make the main part of this bracelet longer? I do have two looms. Thank you! uhm.. i made this in the correct way but when i took it off it turned out to become a single…what have i done wrong? Arggg I’m having a problem but loombands just said that in sulit.com you can get a whole set of looms and I just got mine .. I’m so happy try it. To make it go all the way around on one loom, instead of making a long extension when u take it off, extend it with one band, make another one and use that one extended band as the cap band! I am trying to make the double triple single bracelet and I have both sides of the bracelet done. I do not understand how to connect the two ends together like the directions say. It says to use one of the beginning bands to tie the two halves together at the center; clip the excess band. How do I do this? Thanks!! For a cool variation on this bracelet, try making a Watermelon Triple Single by doing the outer two rows in green and the middle row in red with alternating quadruple rapped black cap bands as seeds! Whoops, spelling error: I meant wrapped not rapped. how to make loom 3 rows and 2 rows? How do you take it off the loom without bands separating? Well, Anna, if the bands are separating while you take off the bracelet, then something’s gone wrong, like maybe you didn’t put the black bands(reference from the video) in the right places or the bands came loose as you looped them and tried to fix them. Either that, or, you might be pulling too hard. Just pull hard enough so that the bands don’t separate and/or break and so the triple single comes off without a struggle. So love it but again bands keep snapping and it’s so not cool if my bands snap!!!! Anna, you must’ve done it wrong, because when I took it off the bands didn’t separate. Maybe you should try it again. 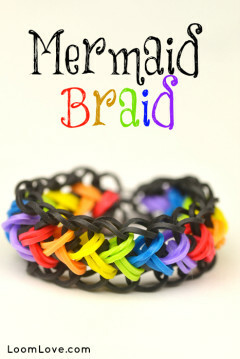 What loom braclets can you make without a loom bored thingy?? Im quite new to looming but im bored of fishtail and single is there any others i can do or will i have to buy the bored? I have a few suggestions for you! 1) You can make some of the designs like the Tangled Garden or Circle of Hearts on a crochet hook, or 2) Look up on YouTube for tutorials that you can make with pencils, forks, etc. 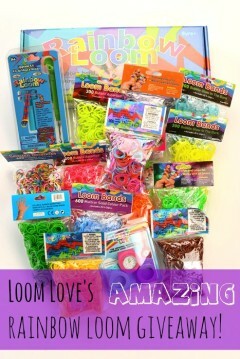 3) You can buy a loom, where I got my Wonder Loom it was only about 13 dollars. I hear the Monster Tail doesn’t cost that much either, only 6 or 7 dollars (at least where I live). 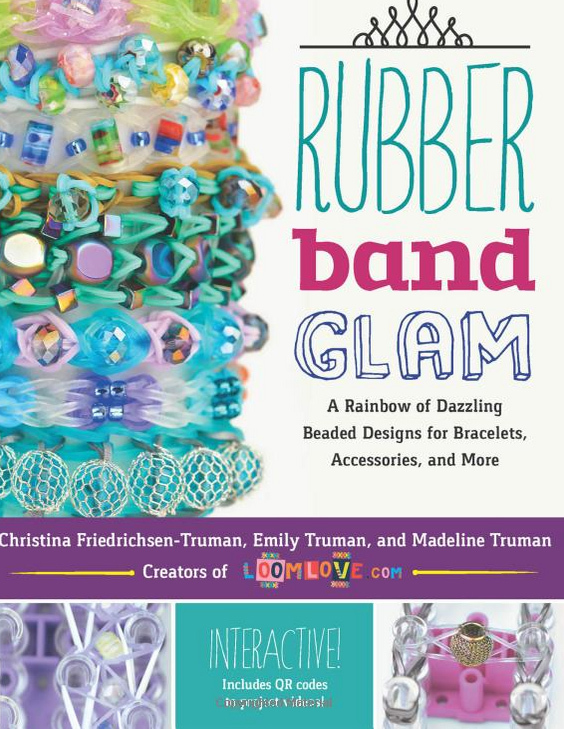 You should check the Rainbow Loom web store too. How can you make it with a board that don’t move? I don’t have the square one!!! my loom is different will it still work ? hi this is so cool. ilove ur website!!!!!!!! I think I did it the wrong way around… could it still work? I have tried this twice now and have failed both times at the pulling the bands off stage. Maybe go slower next time. Its highly frustrating that my 11 year old neice can make it but I cant at 23.
im really stuck how do i make it on a stagerred? i made this but the cross bands fell out !!! I have three looms the open base one and two closed base ones. I put the right bands on the loom and in the right place and I loomed it correctly but it did not work. Loomlove will you please give me some advice or i will quit using Loomlove. I a helpful hint was I loomed all the bands with the security bands in place and it didn’t work so Loomlove please give me advice because or remember I will quit using this epic awesome epic awesome epicly cool website I have to make these bracelets by Sunday and I want them to be absolutely perfecto ???????????????????????????? I agree totally!! My mum was so proud of me when I did it-First time go!! just take the c hooks and combine the two chains together. It was so easy i love it i all ready know how to make it but i just wanted to see how they do it and i am preety inpresed. You call this easy?okay I agree it was kind of easy.but the taking of loom part was so so so hard I broke it 5 times still haven’t got it right! Uh, this doesn’t help at all, my loom doesn’t detach like that.